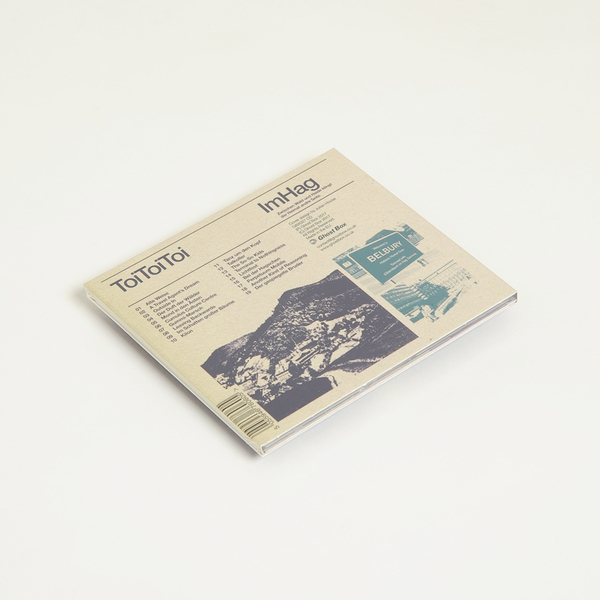 Ghost Box delve deep into the inner side of some parallel world on this debut album proper from ToiToiToi. 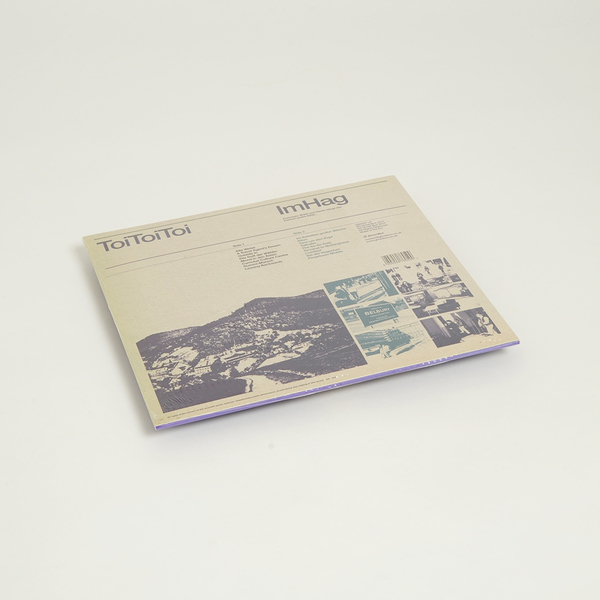 Some two years after his introduction to the Ghost Box world with a contribution to the Other Voices series, Berlin-based artist Sebastian Counts returns with a new ToiToiToi full length. 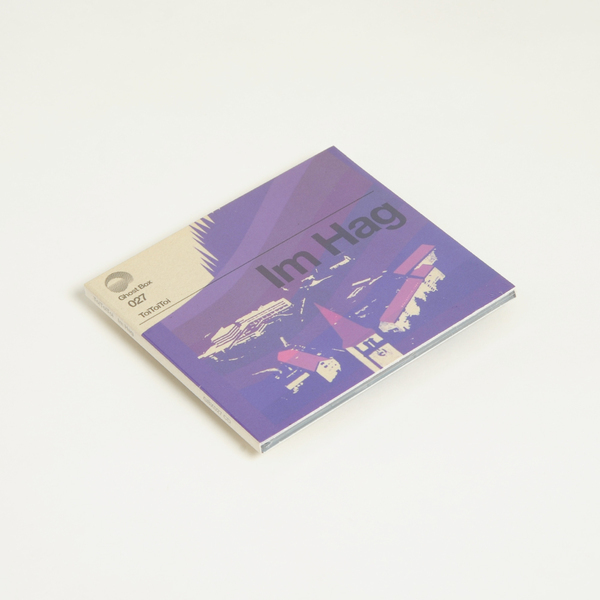 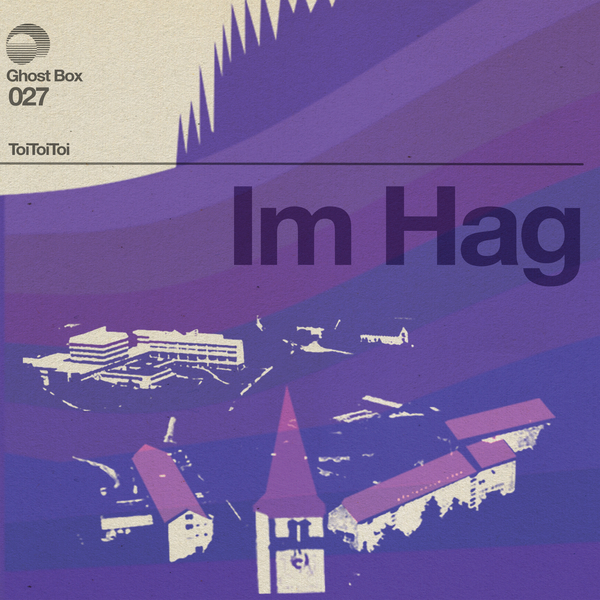 Presumably his 2011 CD-r only debut album passed you by, so ‘Im Hag’ is the first chance for many to explore his unique otherworldly vision consisting of 19 tracks that veer from little more than vignettes to full blown compositions. 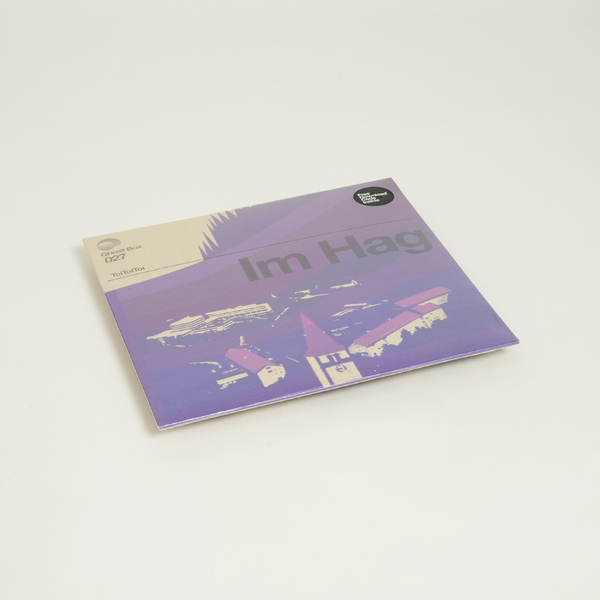 All of which are daubed in the velveteen poppy oddness you expect from this most singular of UK labels.